1. 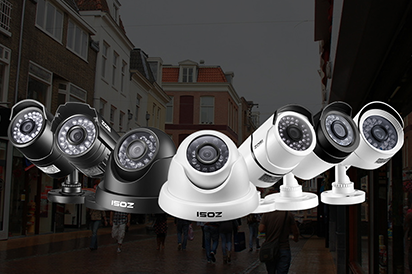 How to setup your ZOSI DVR system with ZOSI View app? 2. How to setup ZOSI VIEW PC Client? How to setup ZOSI VIEW PC Client?